The photographs and audio-visual work were created to illustrate a story: of looking at things, looking at situations, looking into people’s faces. The work created in this particular context turned the word intervention into a poetic experience and took the notion from a place of fear and resistance to one where it was able to evoke a sense of enrichment, enhancement and belonging. The following publication comprises an artistic documentation of this project series. 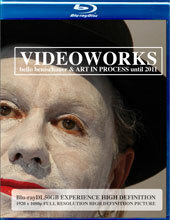 The 160 pages book with printed photographs includes a blu-ray disc with audio-visual installations. Quoted from the book: The term of intervention contains a quite pervasive, irritating element for us at first. It sets free associations about intruding and infantilising a space within an existing space; suddenly found worthwhile to analyse or even criticise… This specific endeavour entitled INTERVENTION did not address the term of intervention negatively or in a solely political context. It had a different, artistic emphasis. The artistic intervention’s term has gained in popularity in line with a socio-political attempt to take art into the social space, foregrounding use over meaning… can we really break boundaries here? 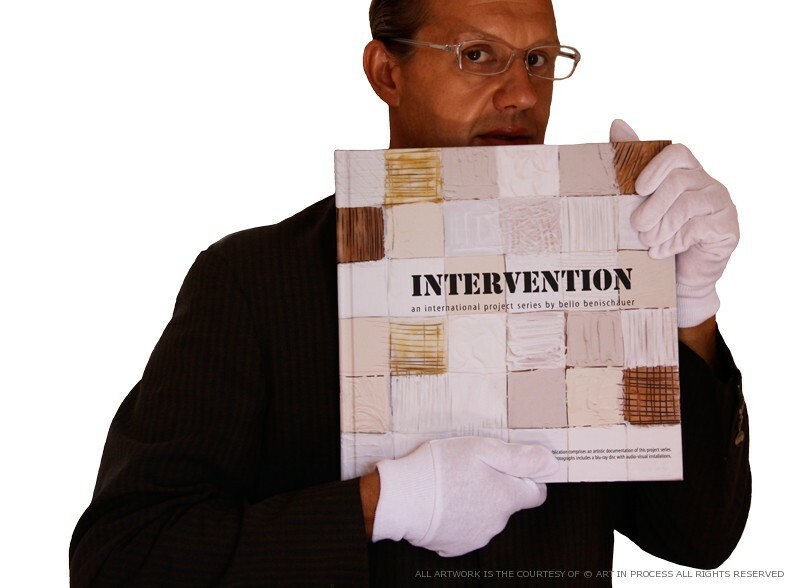 Description: INTERVENTION explores the term of intervention in its artistic meaning and beyond. 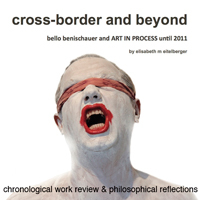 The project series has resulted in a book of photographs, text and a Blu-Ray Disc with audio-visual installations, exemplifying the artist’s recurrent combination of static and temporal work. 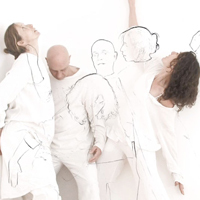 Single elements were based on text (aphorism) written by the artist – interpreted and translated into performances through collaboration with others. The original English text has been translated to serve as a fundamental part of the sound compositions: Part 1 in German, Part 2 in Portuguese and Part 3 in Fante.